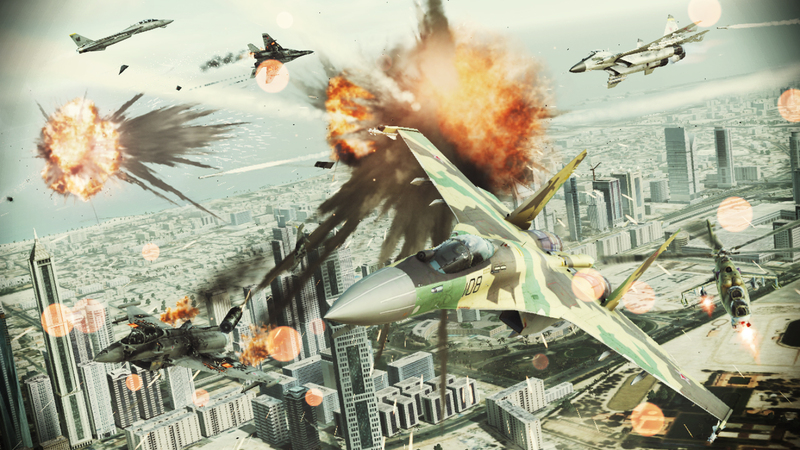 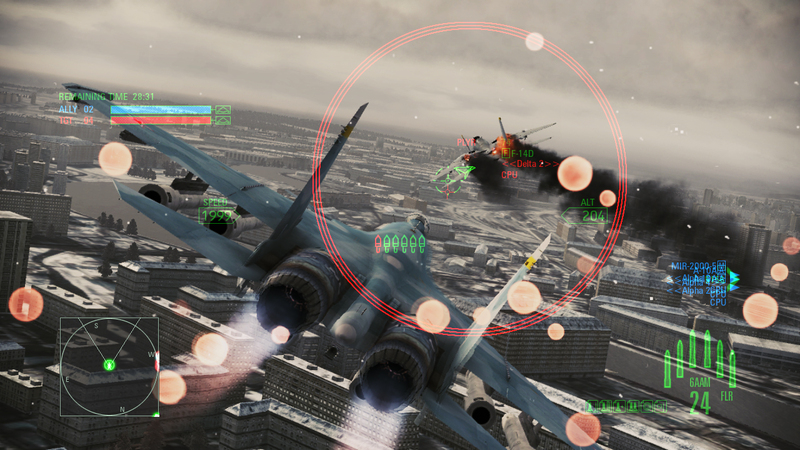 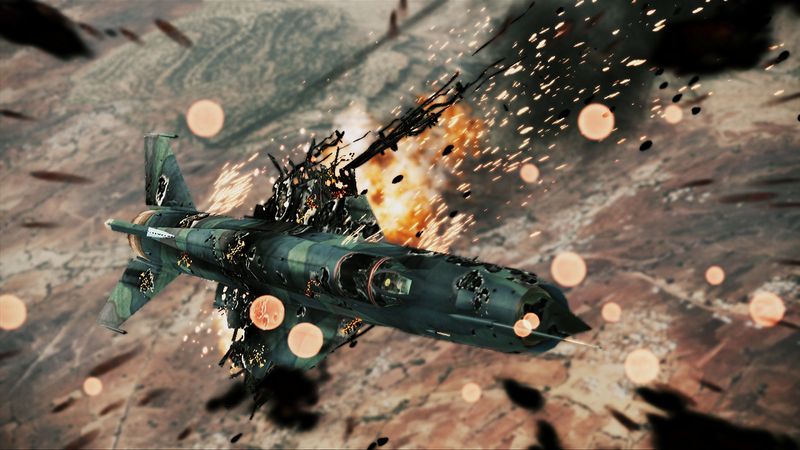 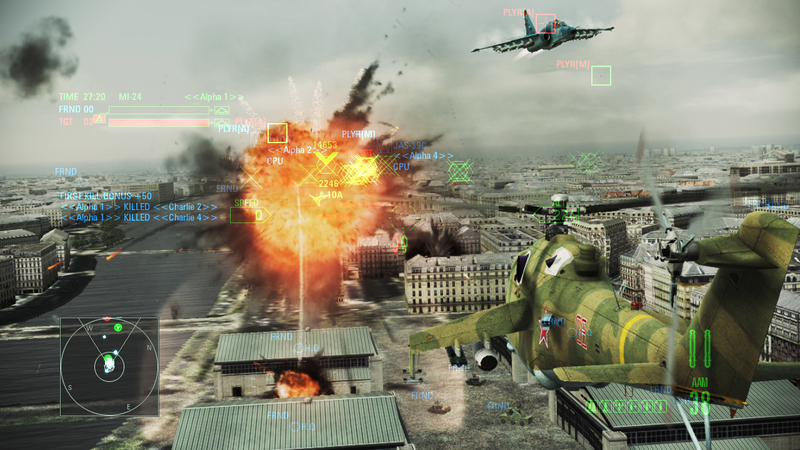 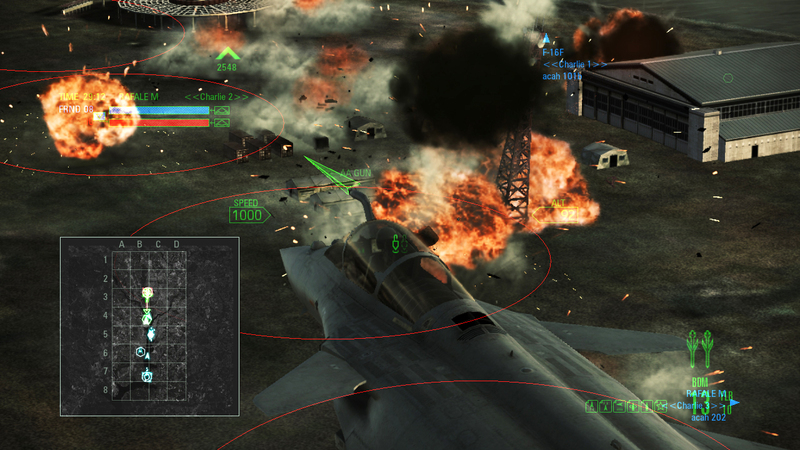 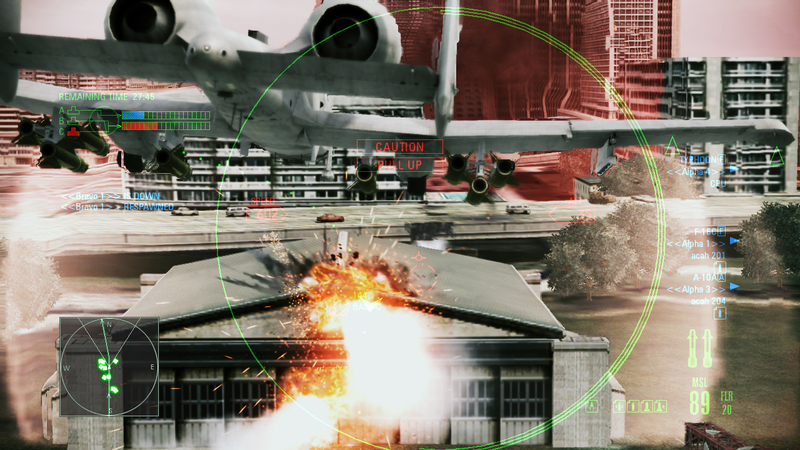 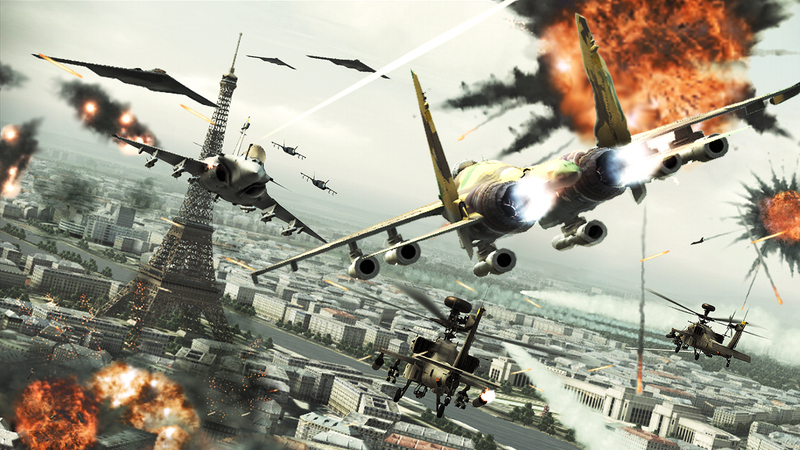 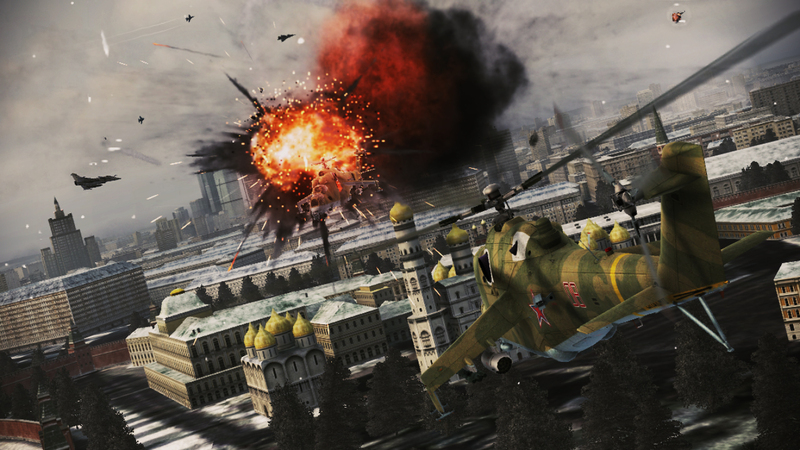 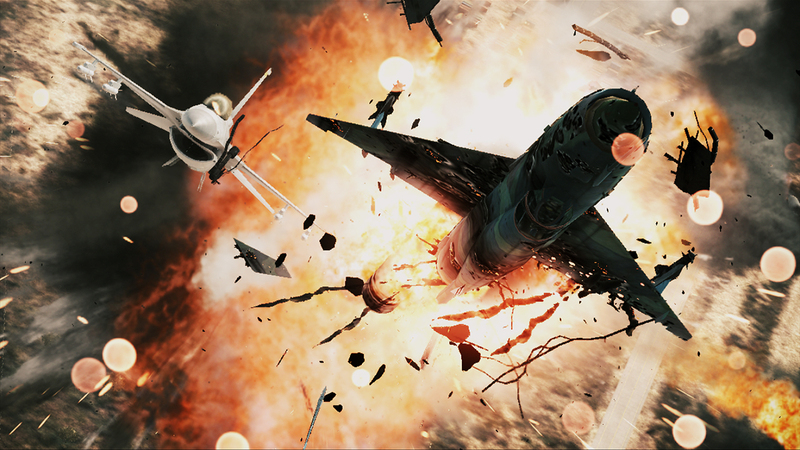 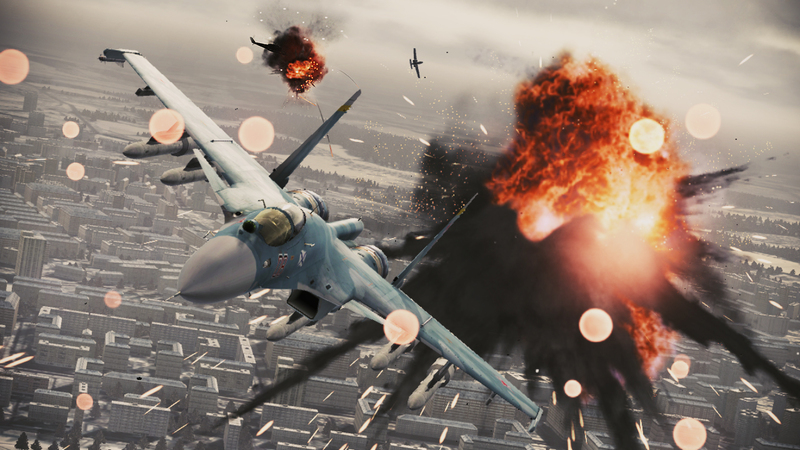 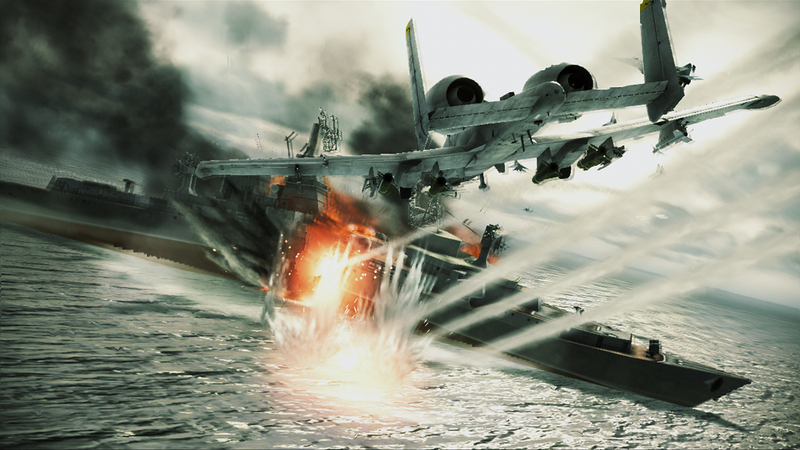 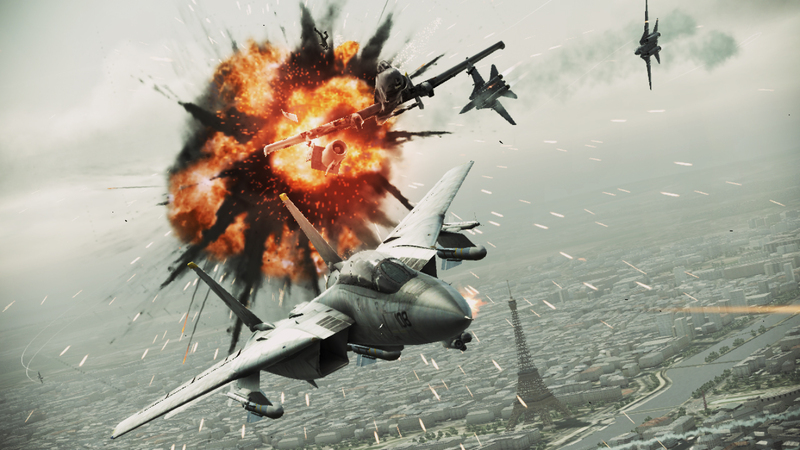 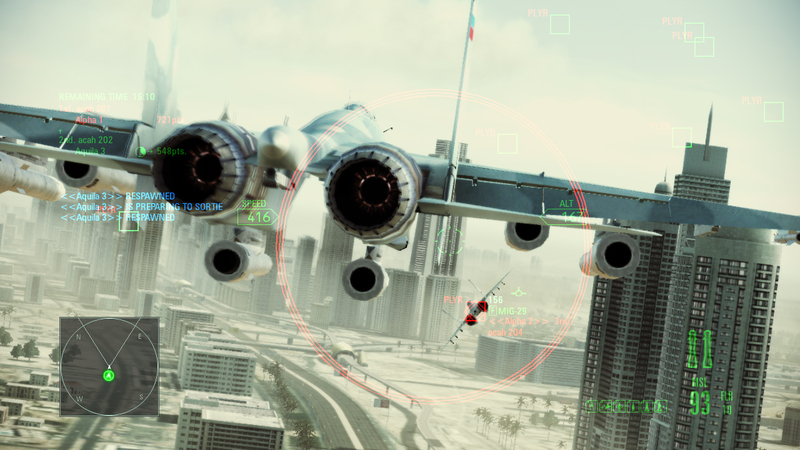 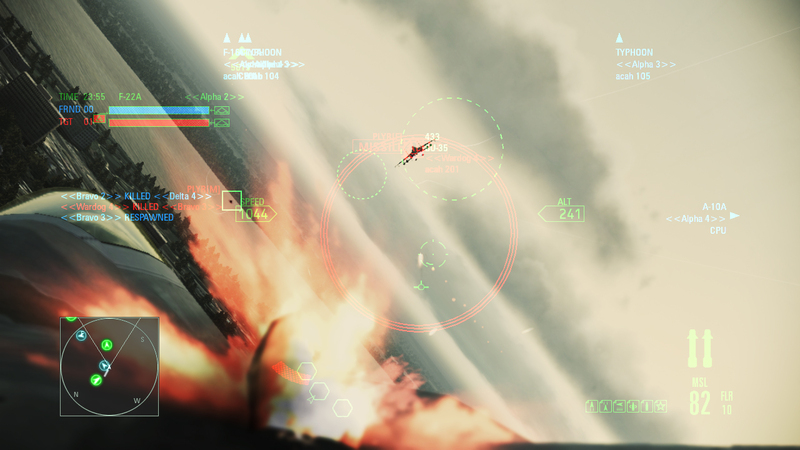 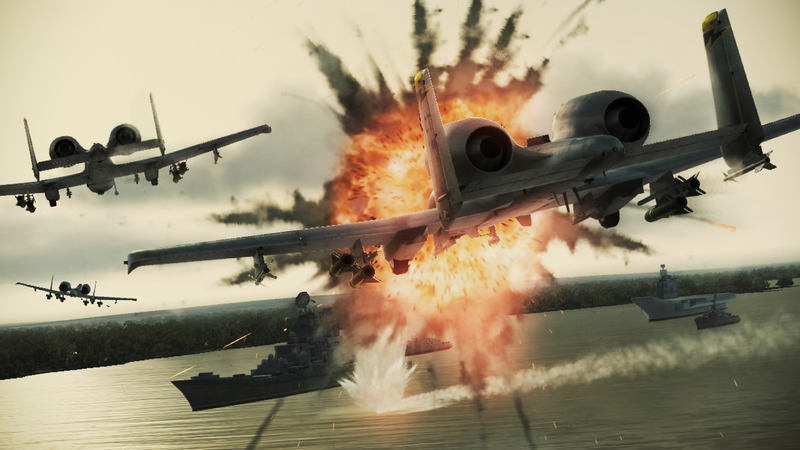 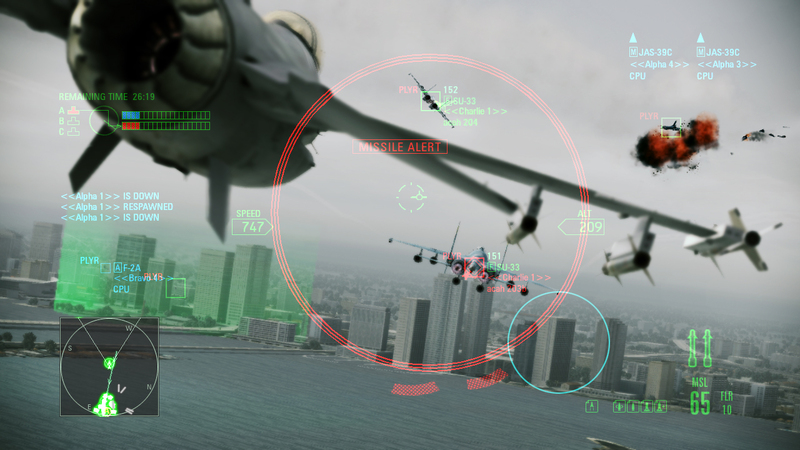 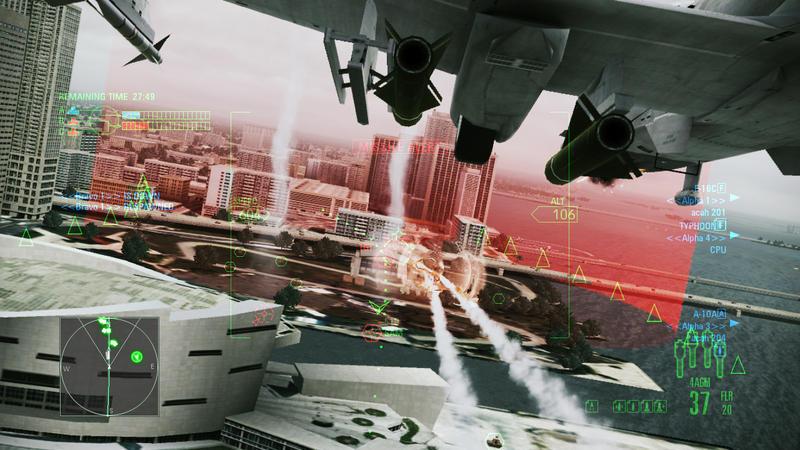 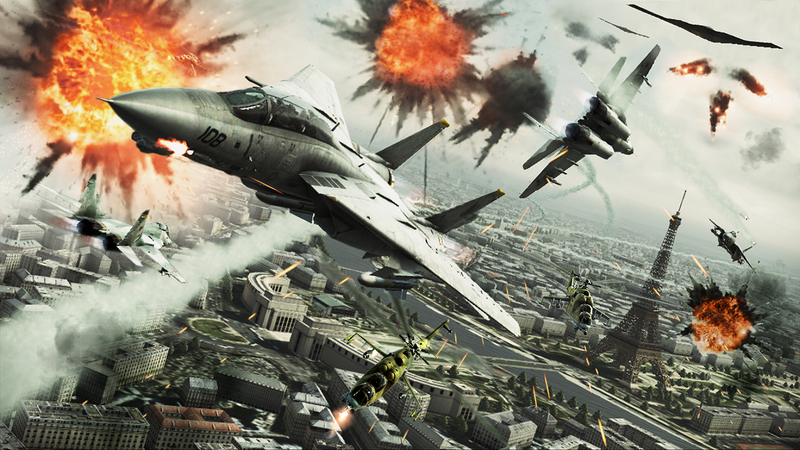 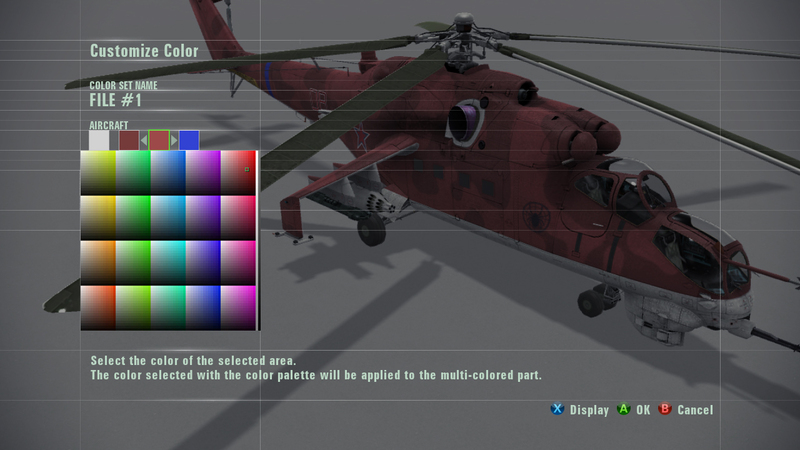 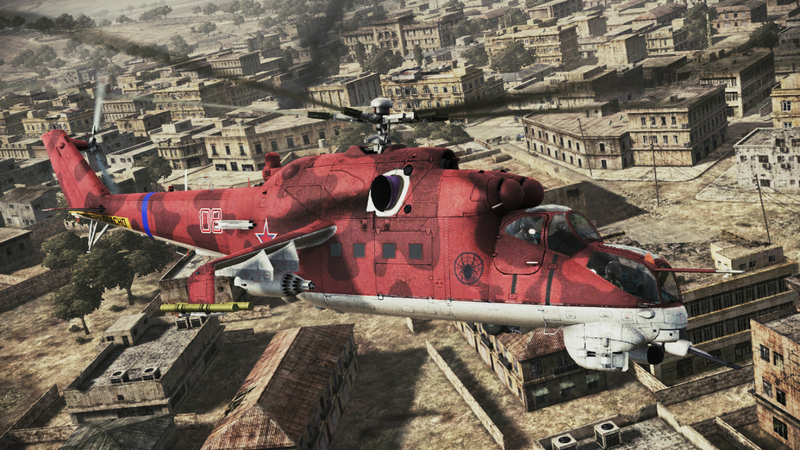 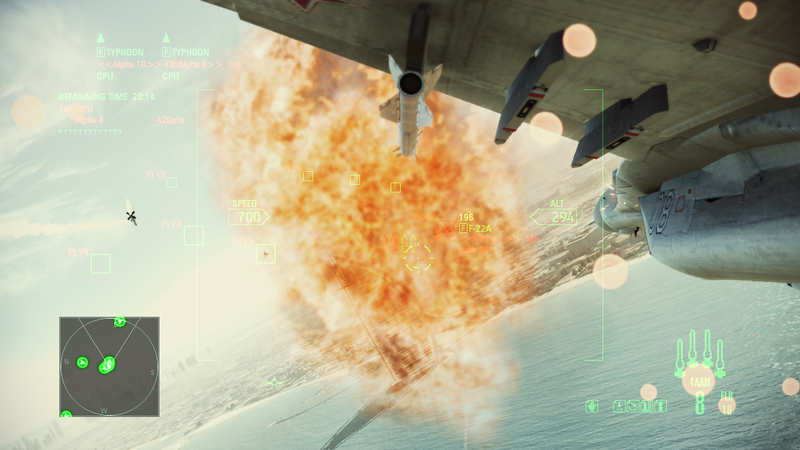 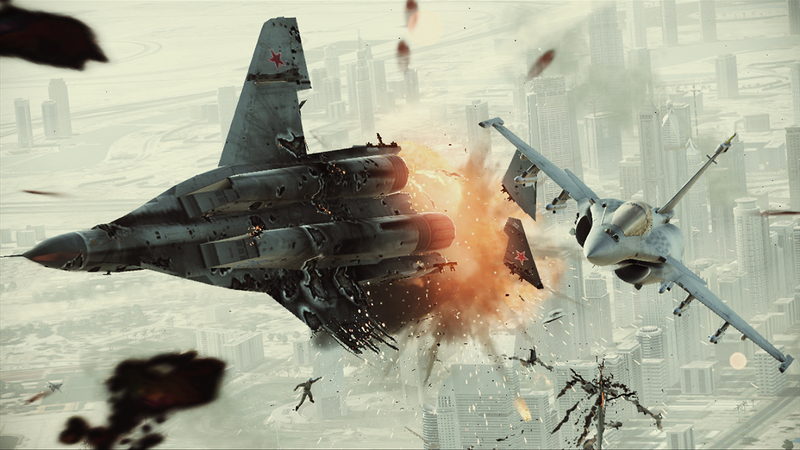 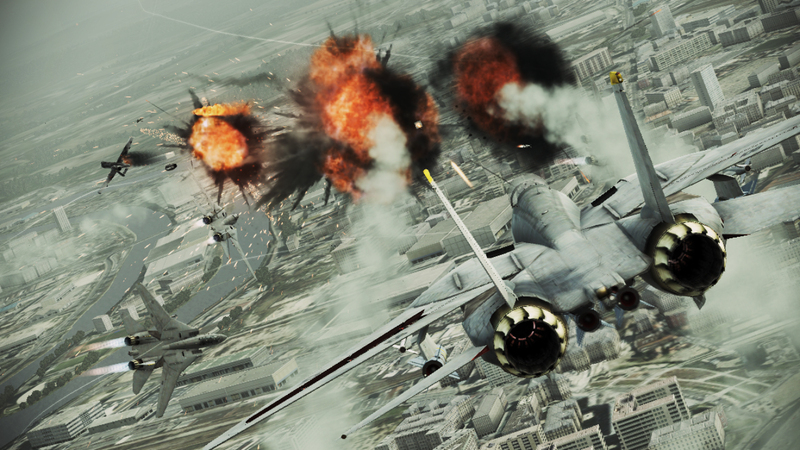 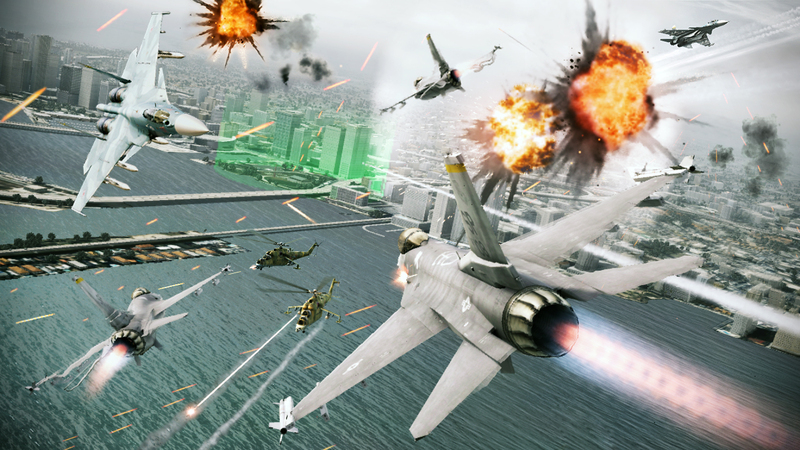 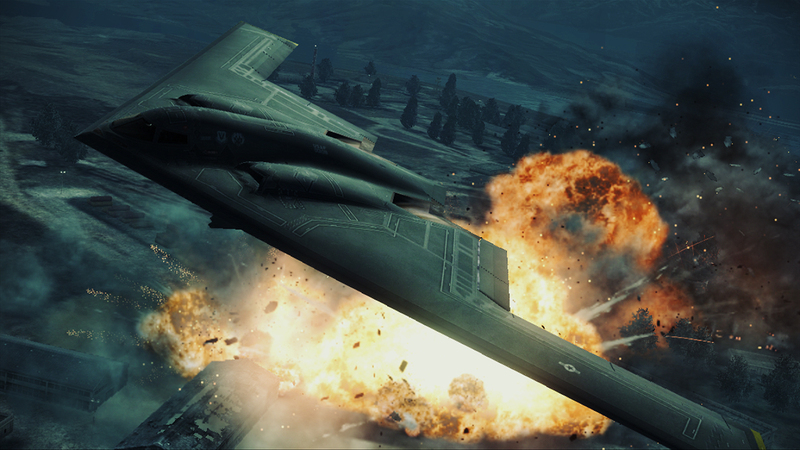 Ace Combat: Assault Horizon is the ninth home console entry in the long-running Ace Combat series of aerial dogfighting games. 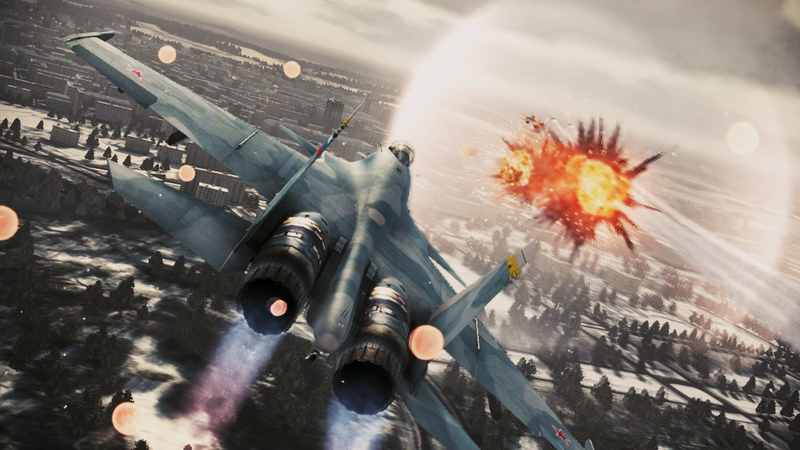 Publisher Namco Bandai has released a massive slew of new screenshots, just in time for gamescom. 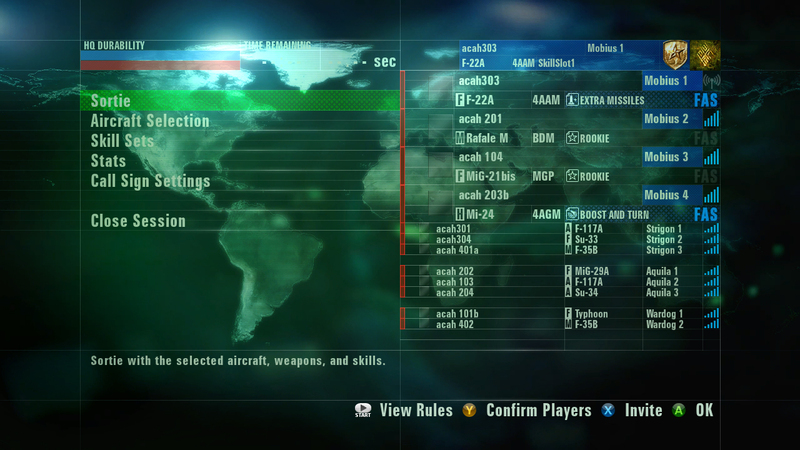 You can take a look at over eighty (!) 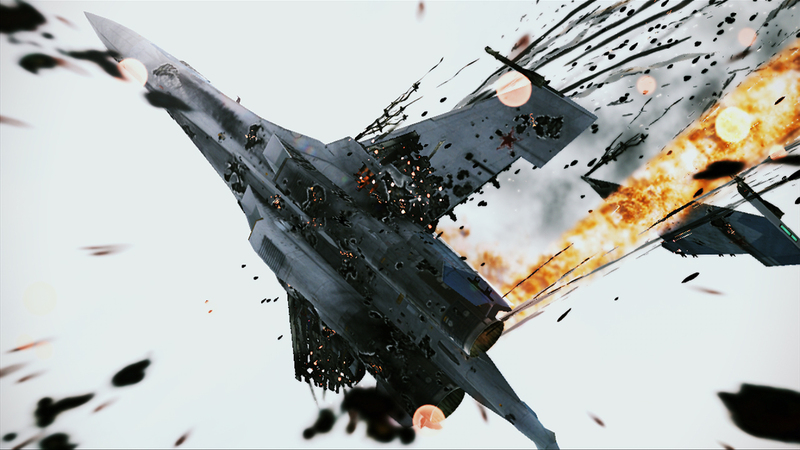 new screens after the jump. 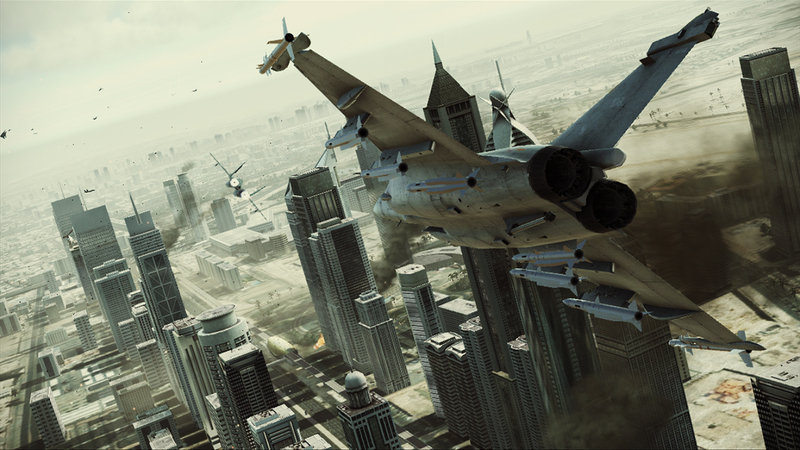 Plenty of different types of aircraft are shown in the gallery below, including attack helicopters, stealth bombers, and various jets. 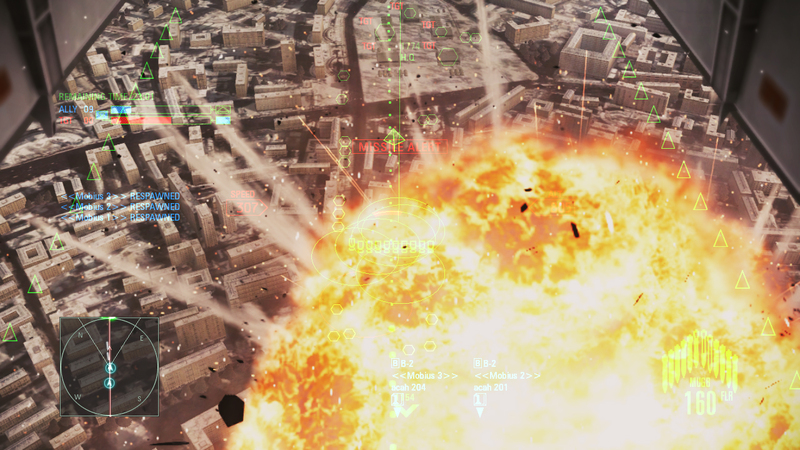 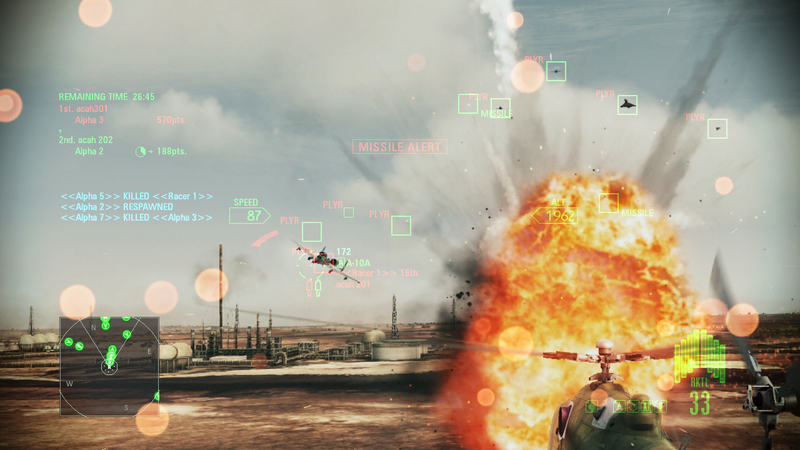 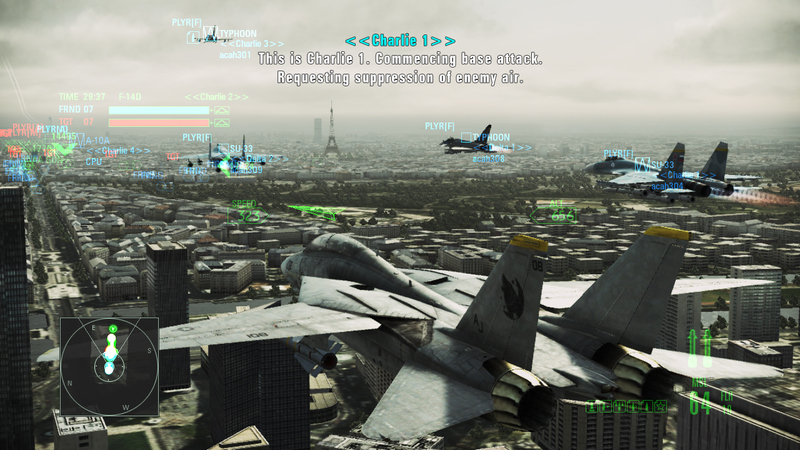 Some of the game’s modes and menus are also highlighted, including some shots of the multiplayer menus and options that you will come across. 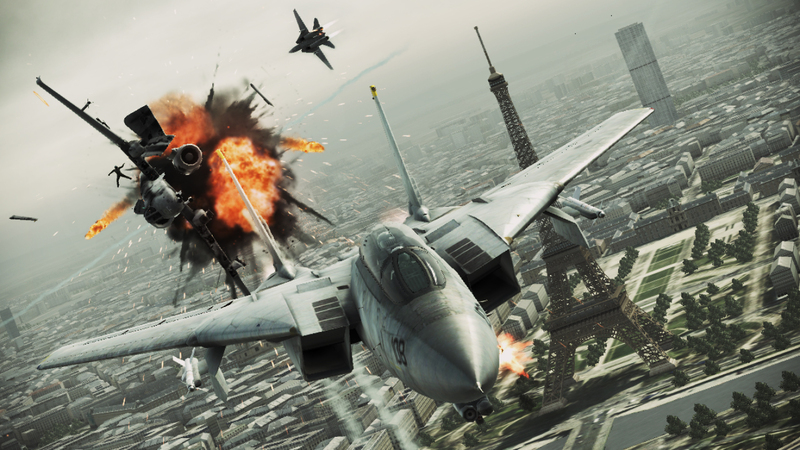 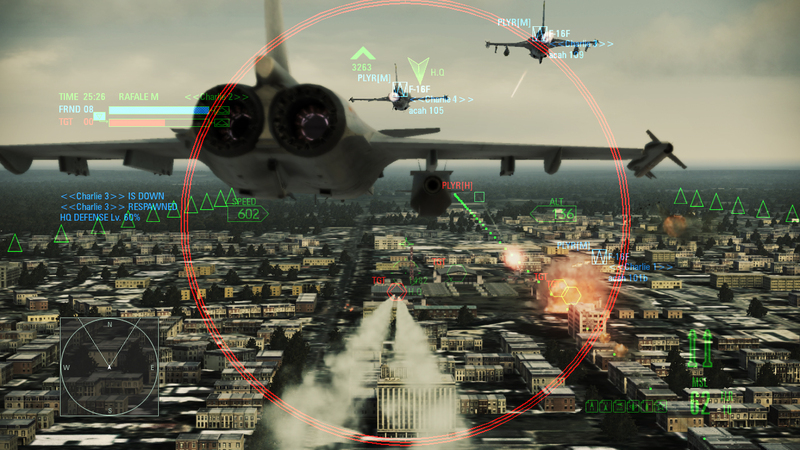 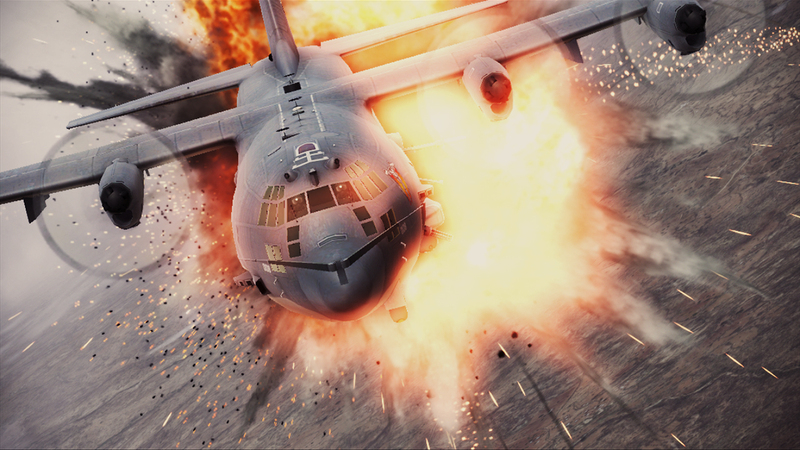 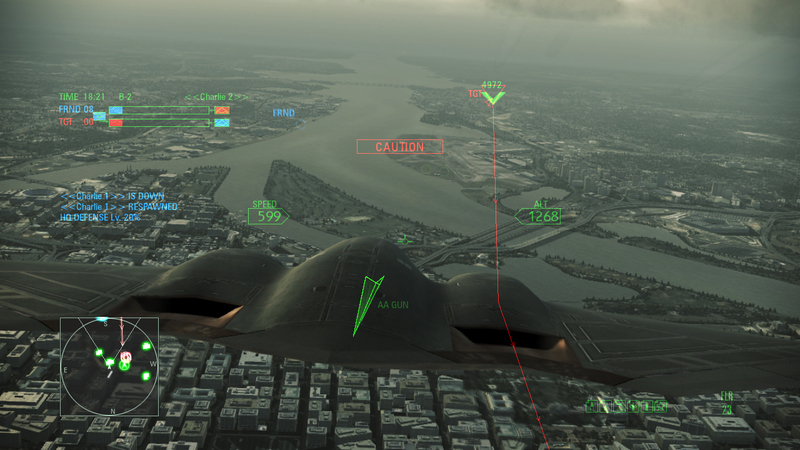 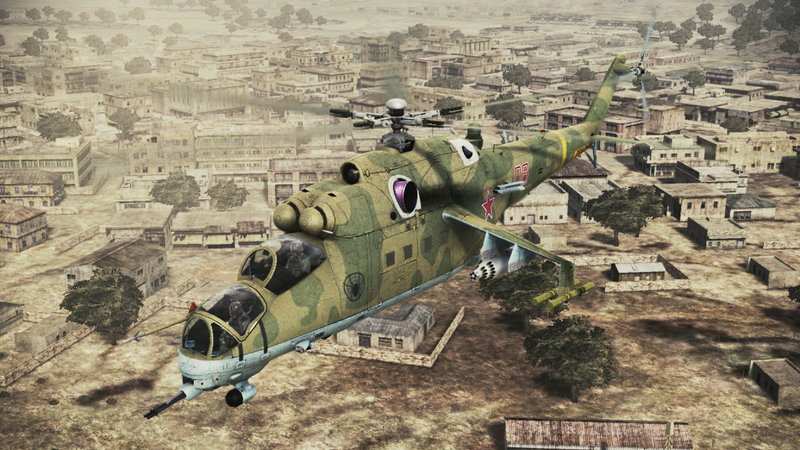 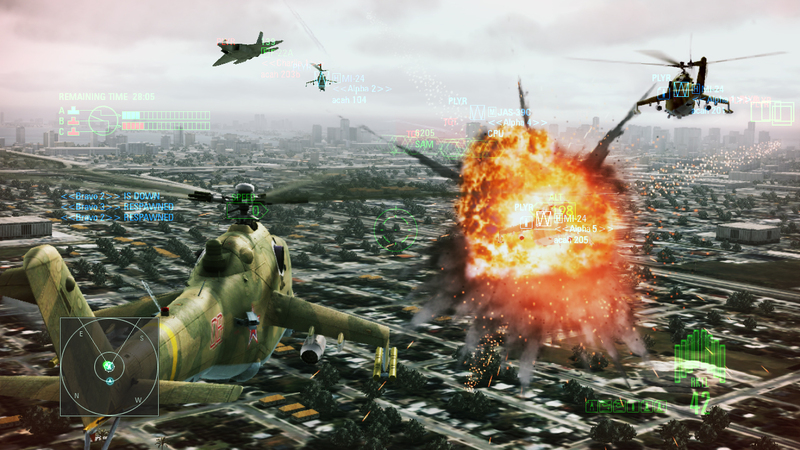 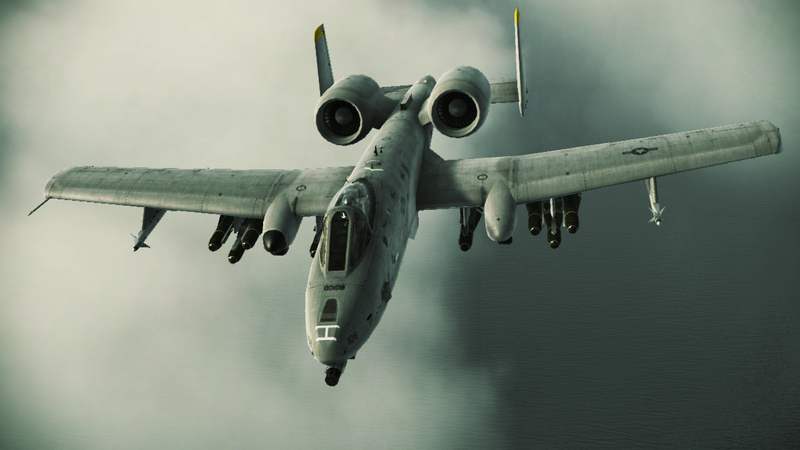 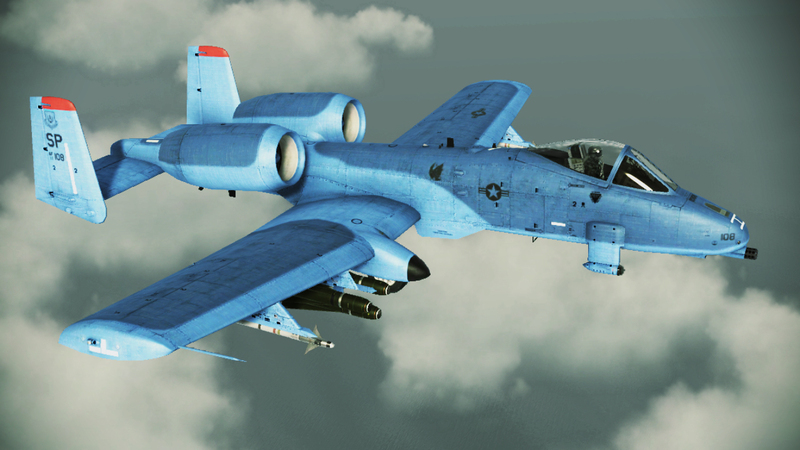 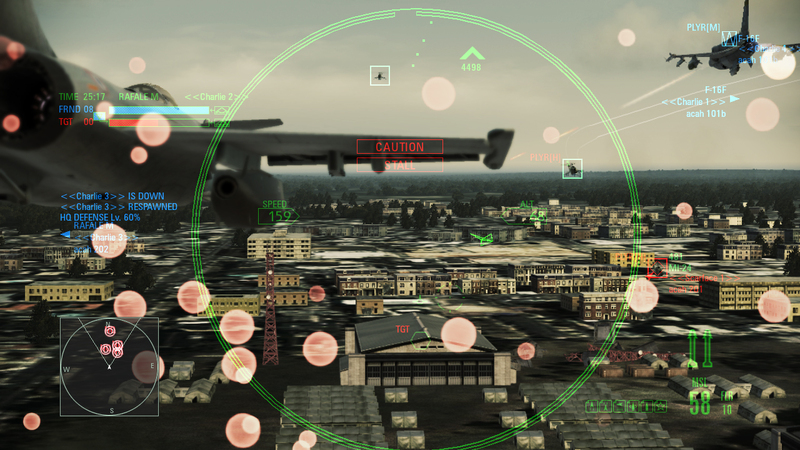 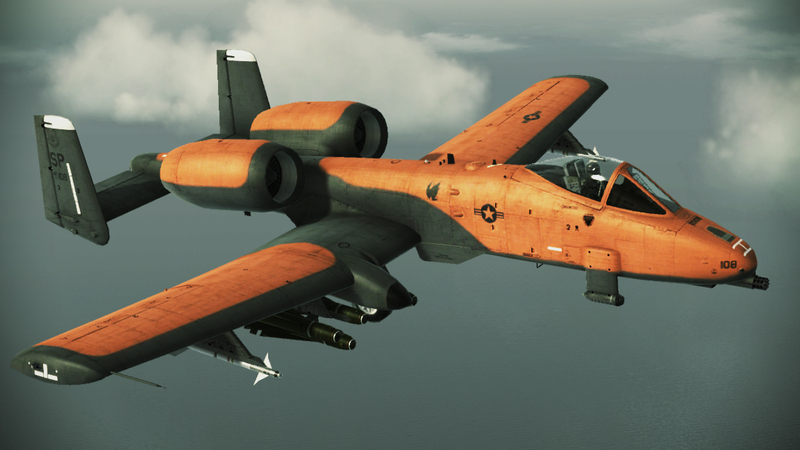 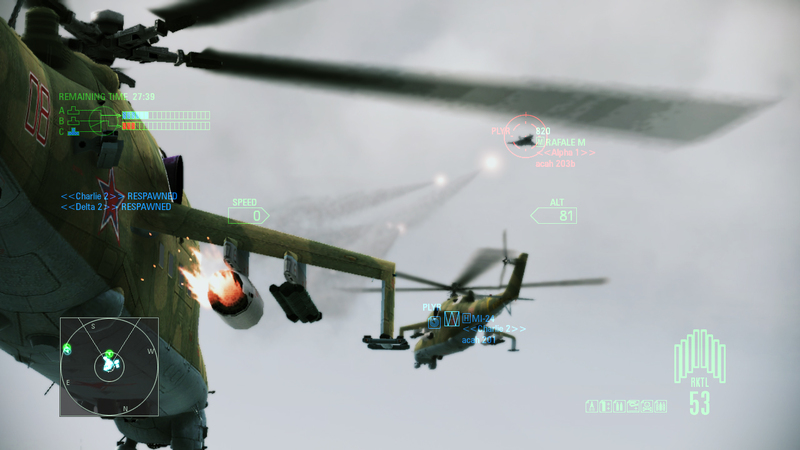 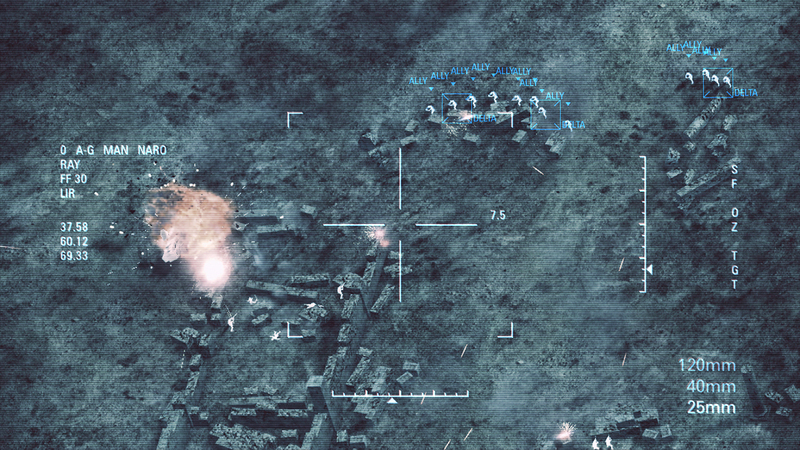 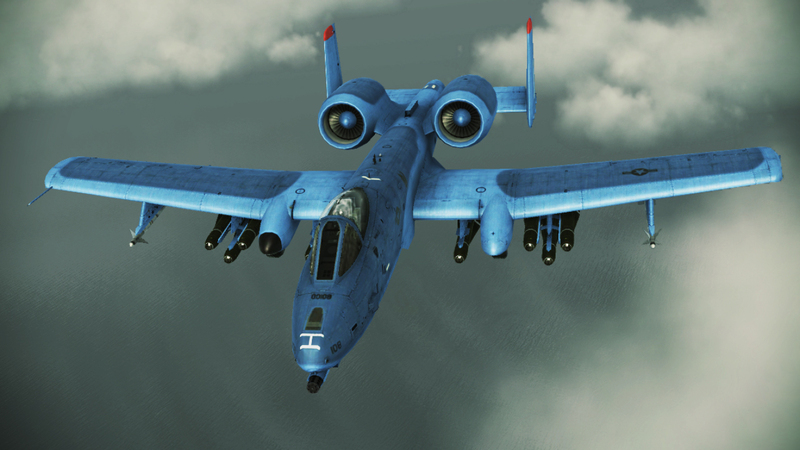 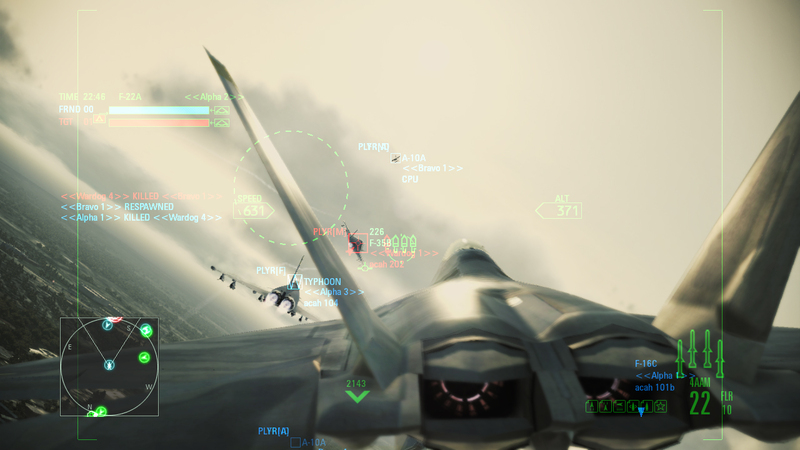 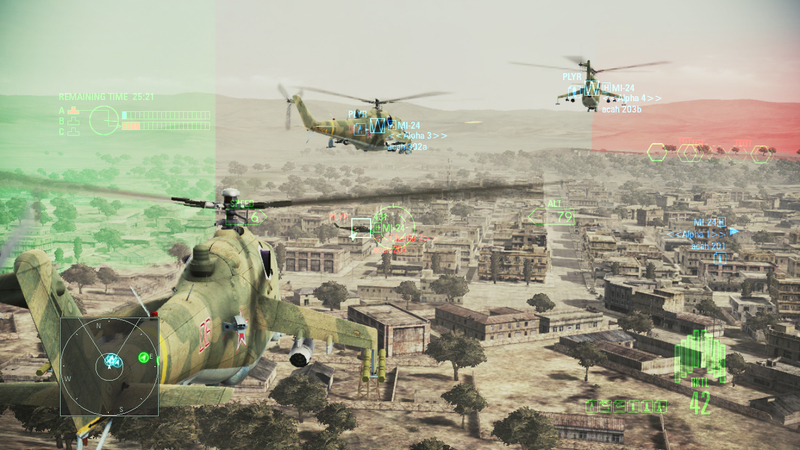 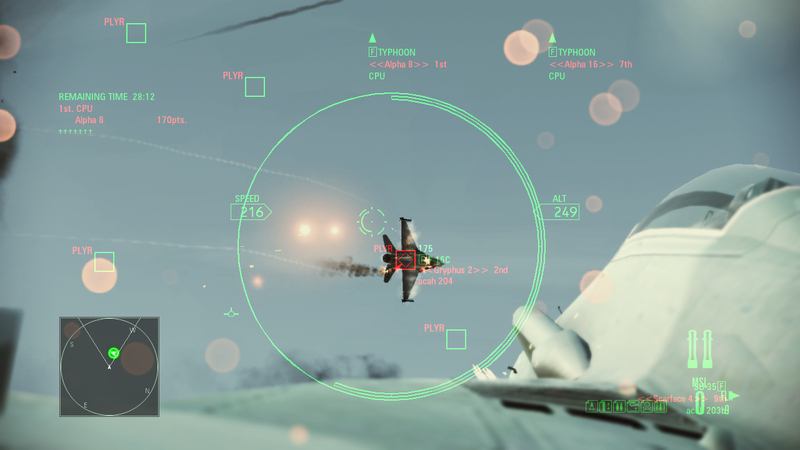 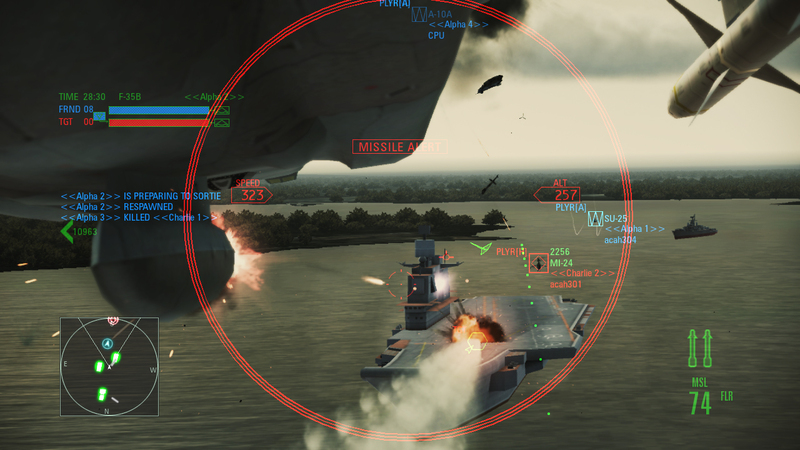 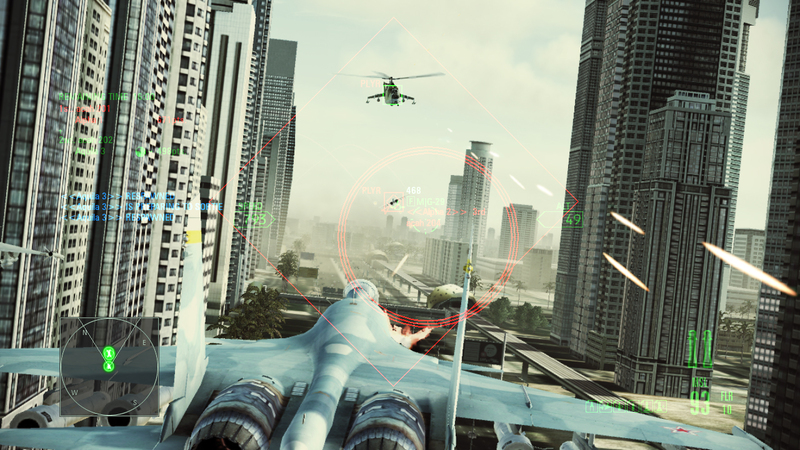 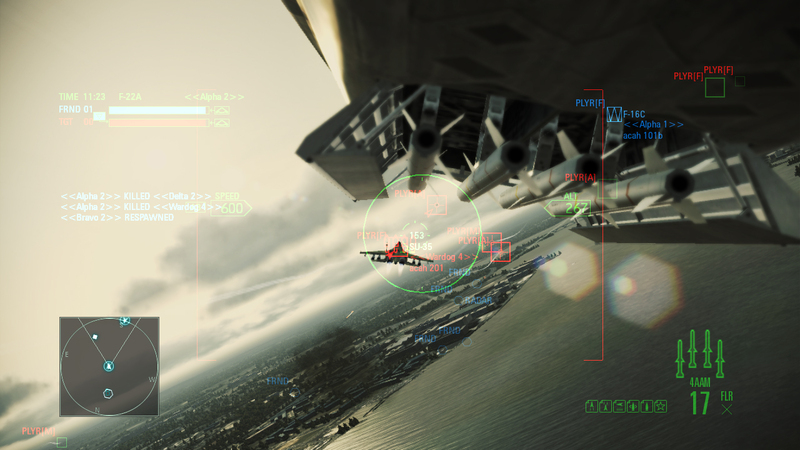 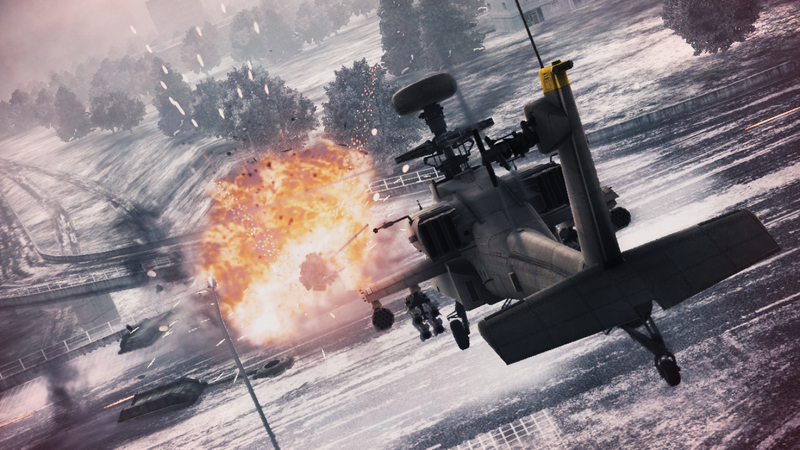 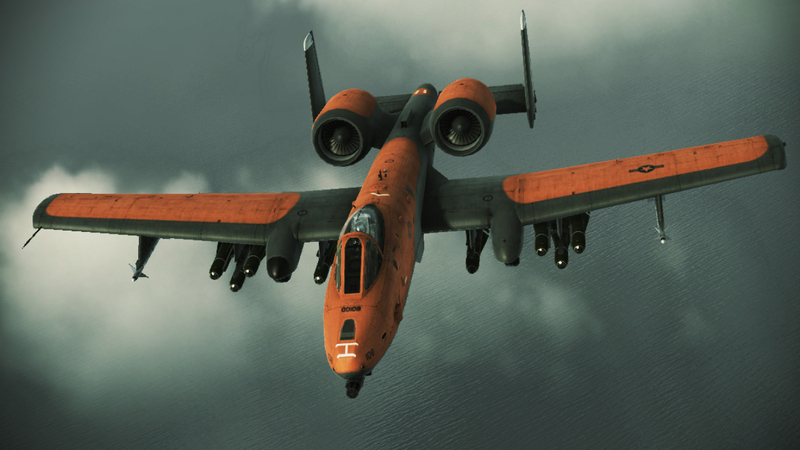 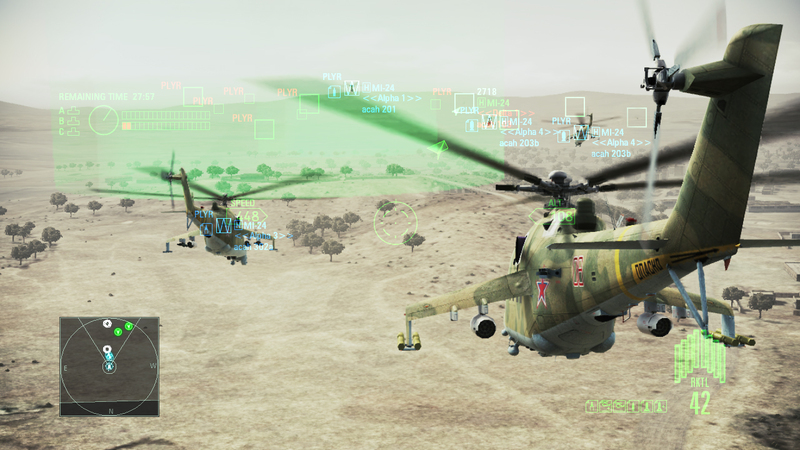 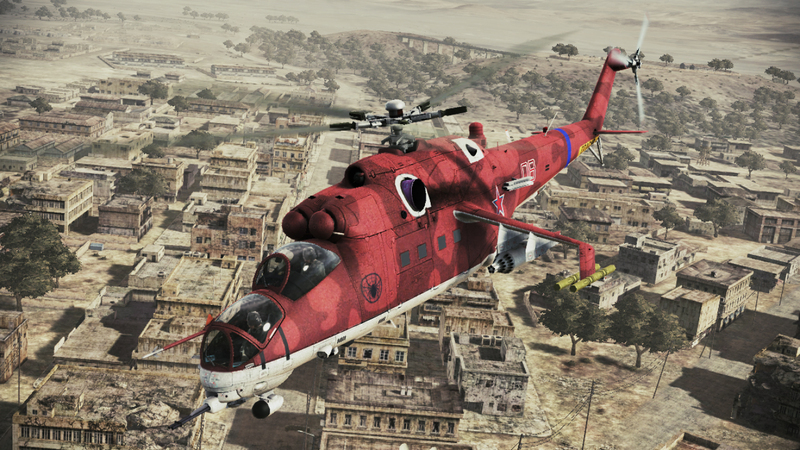 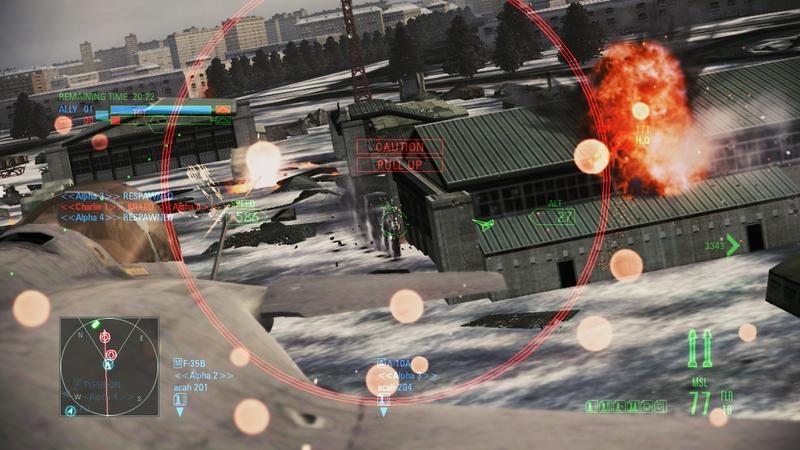 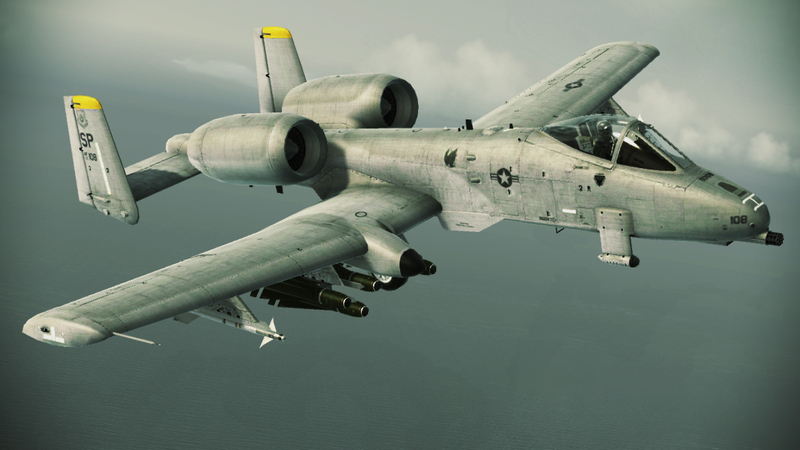 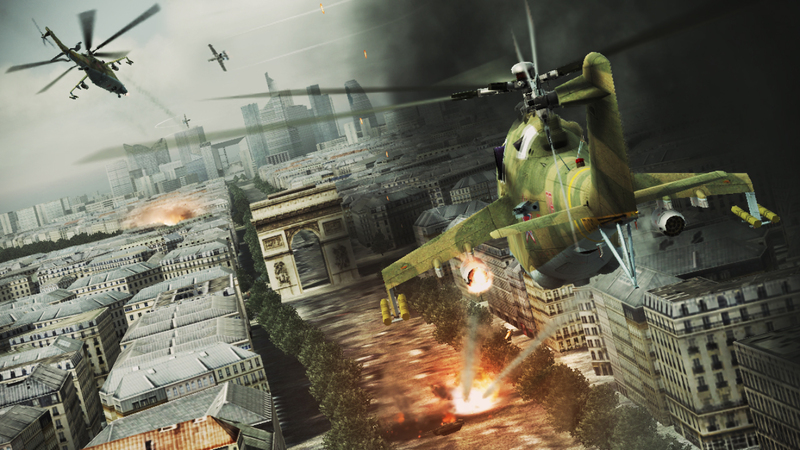 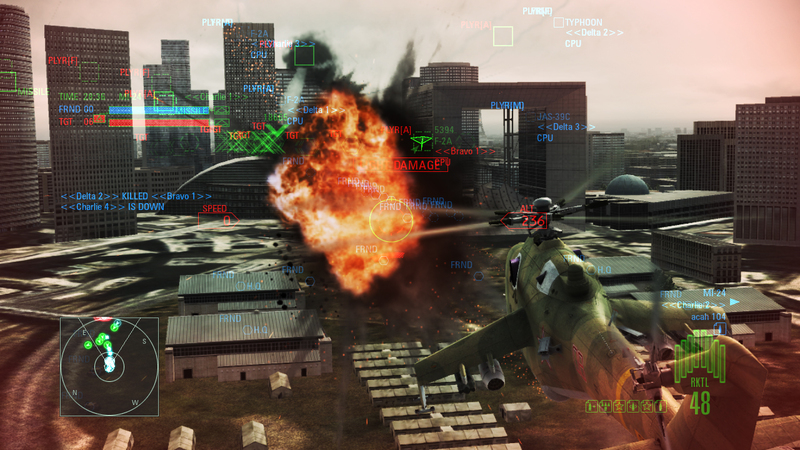 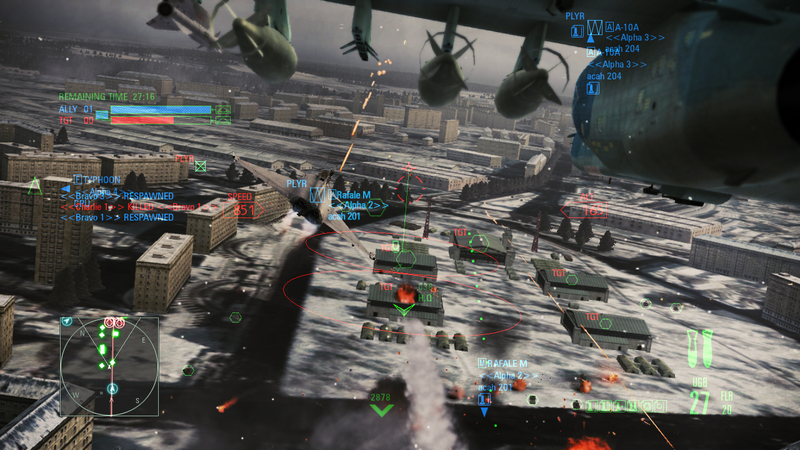 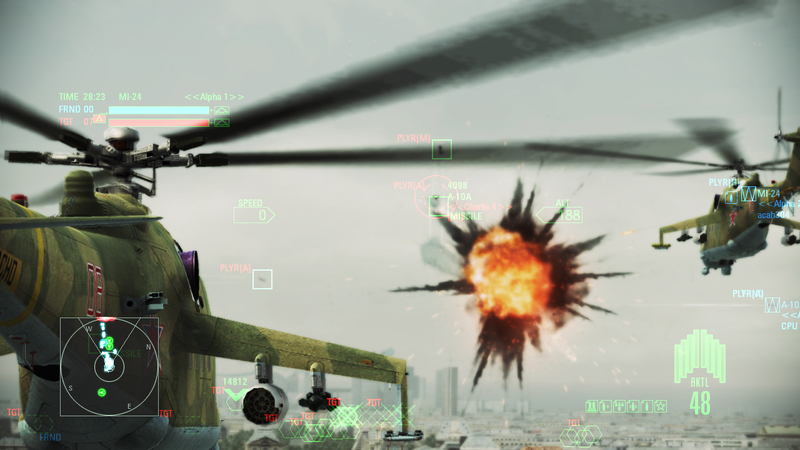 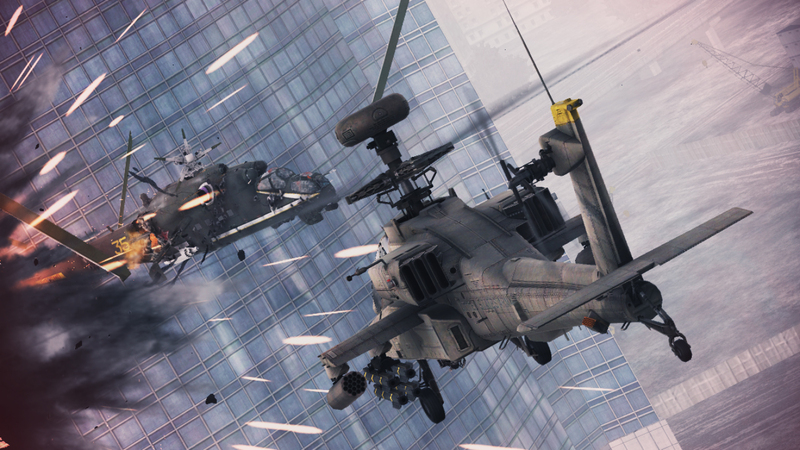 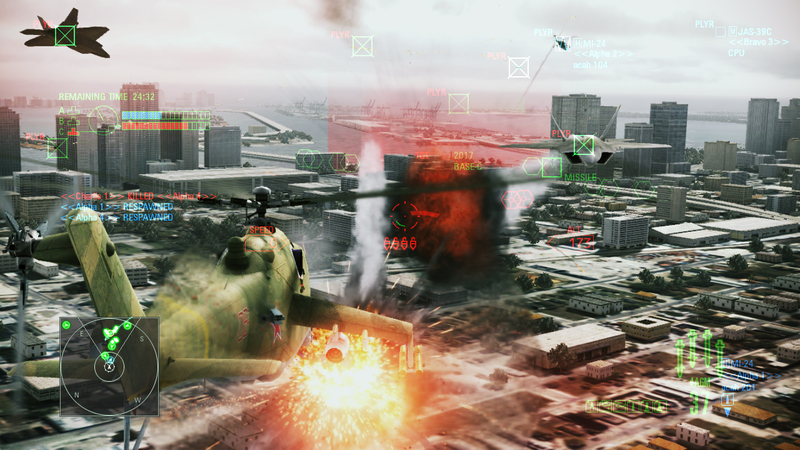 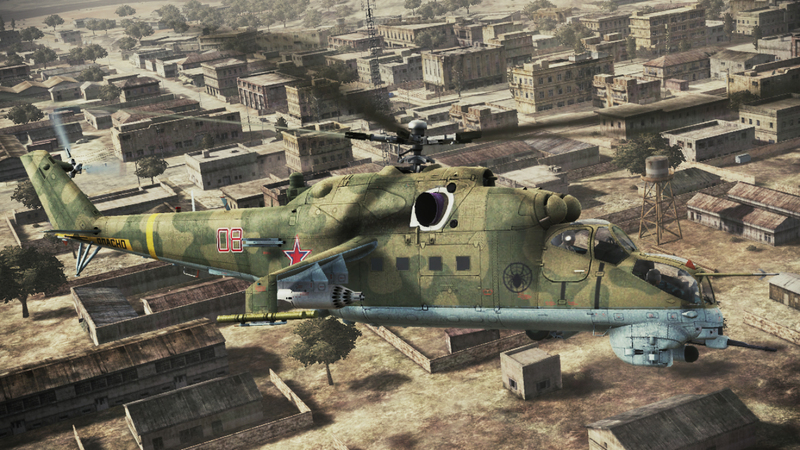 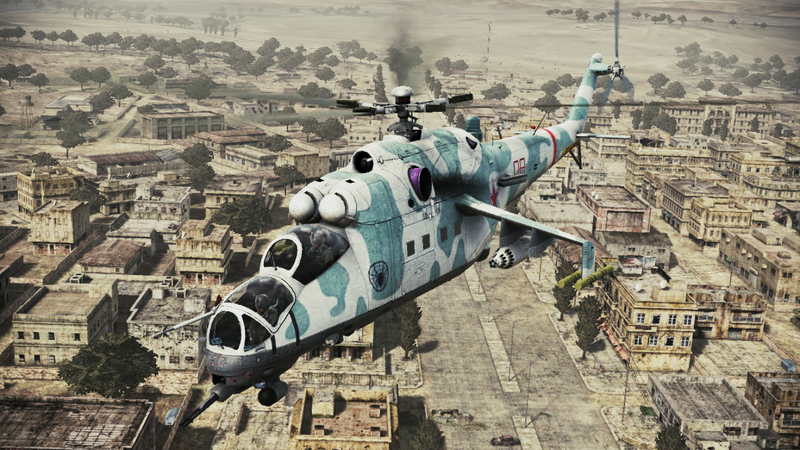 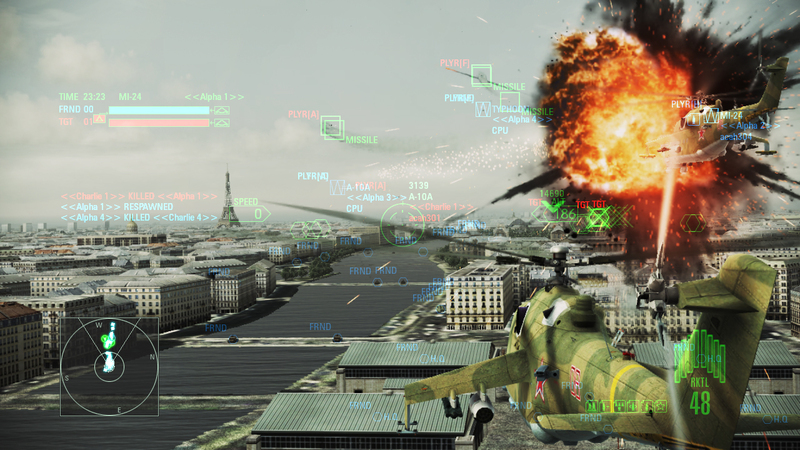 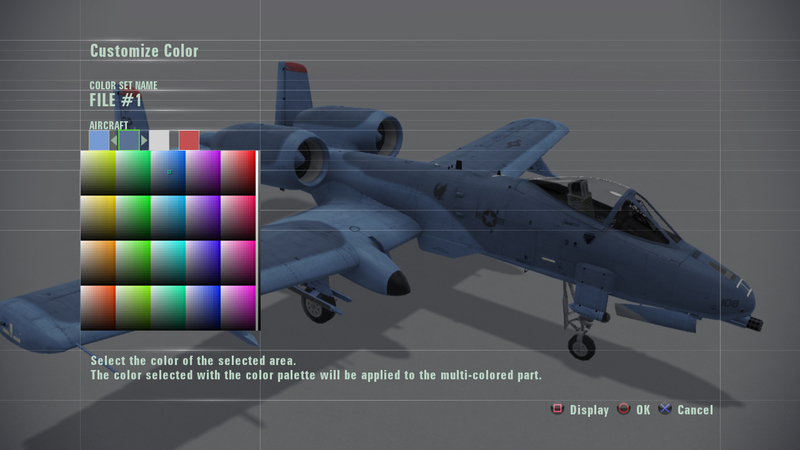 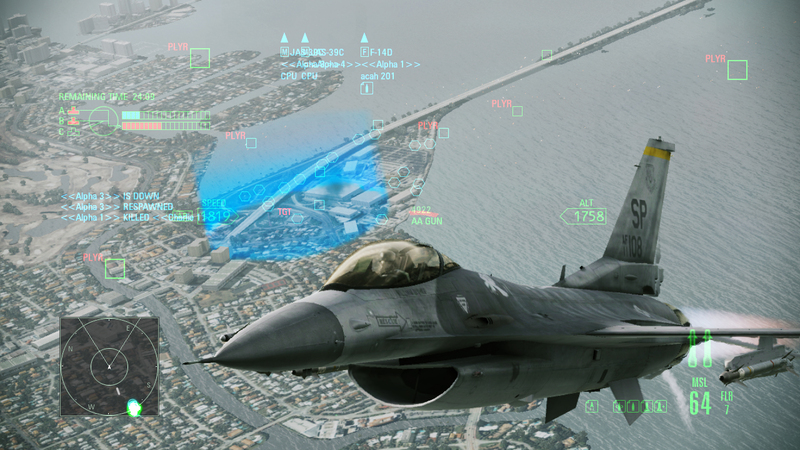 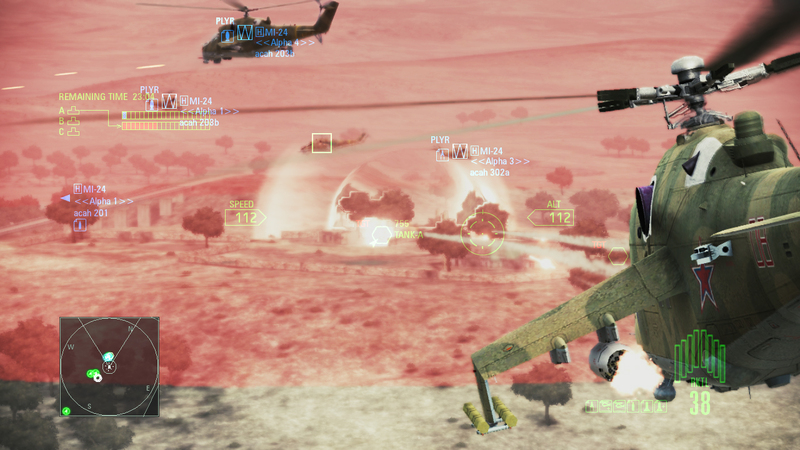 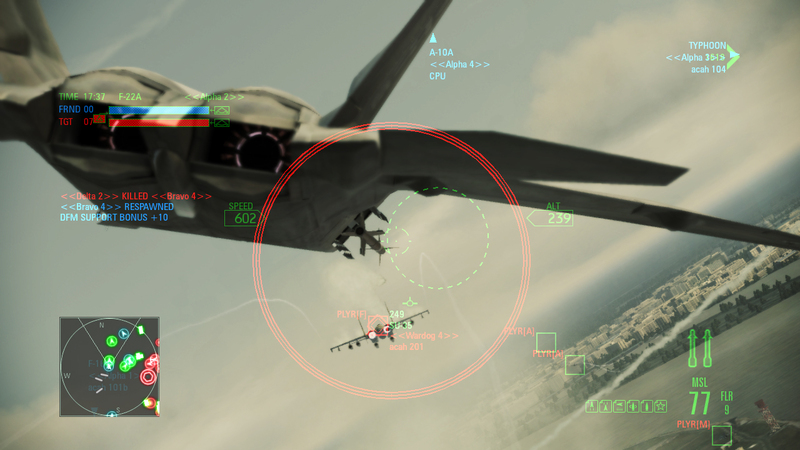 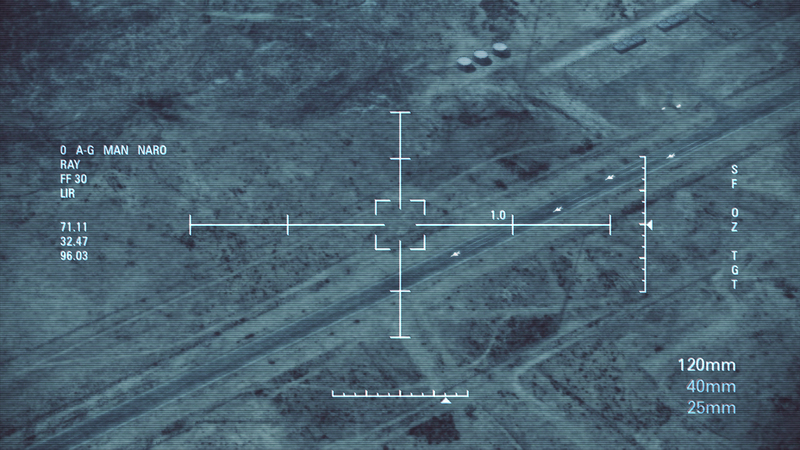 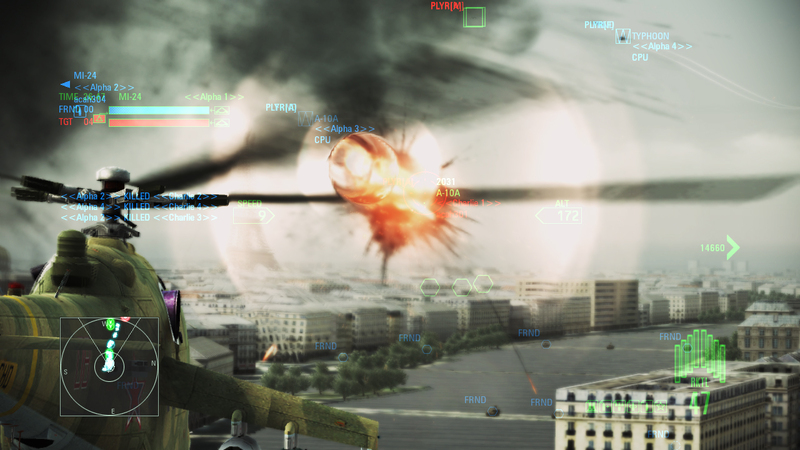 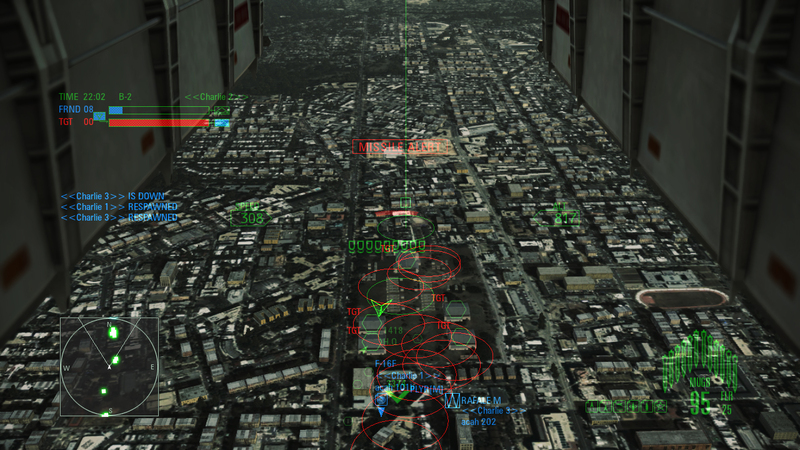 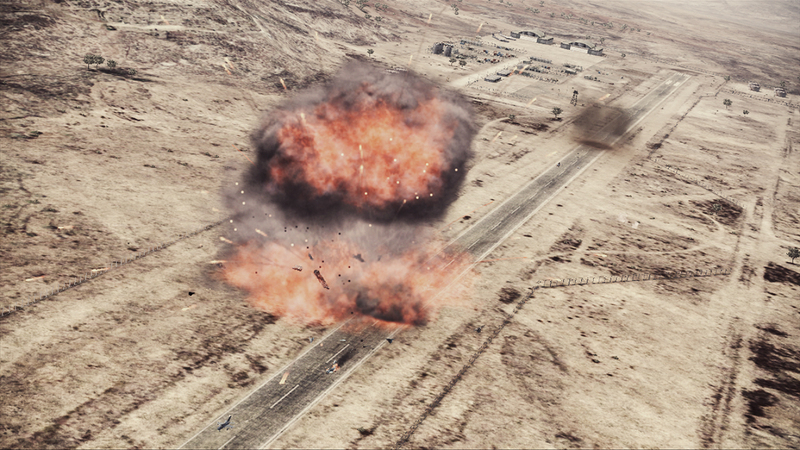 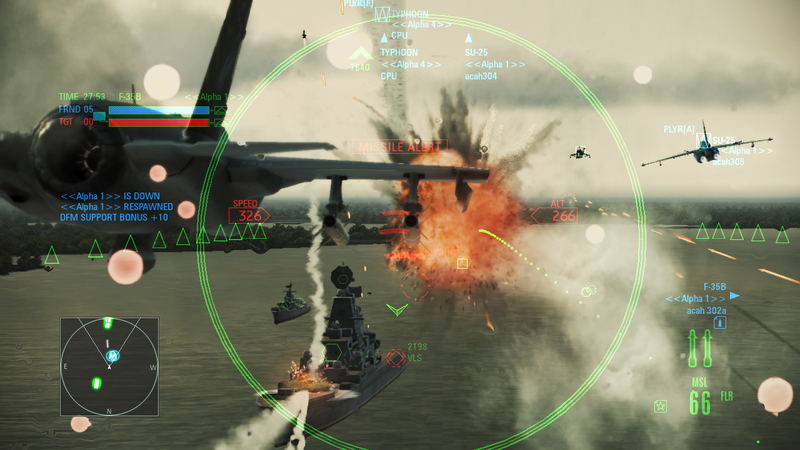 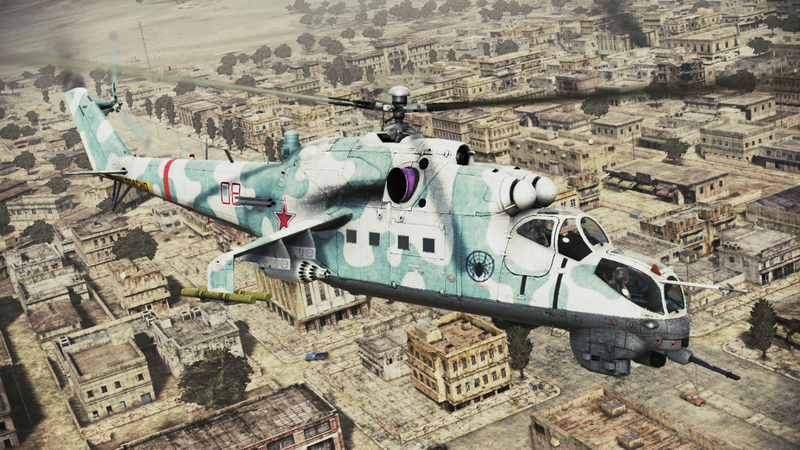 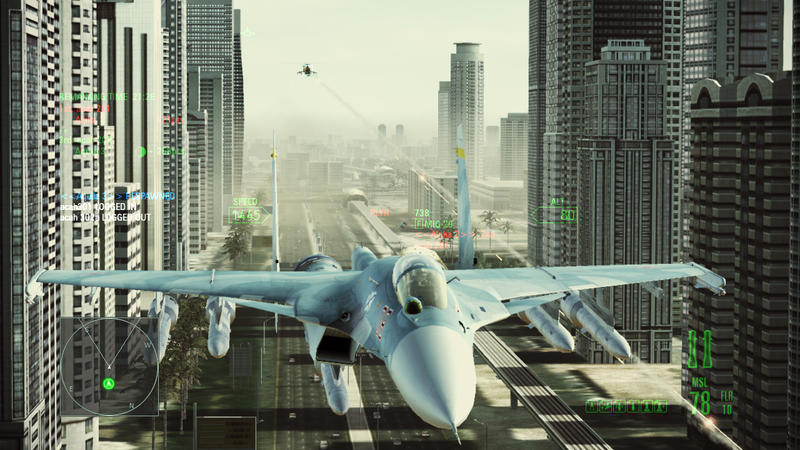 Ace Combat: Assault Horizon is a notable entry in the series in that the single player campaign has been penned by New York Times bestseller Jim DeFelice, taking place in the near-future year 2015. 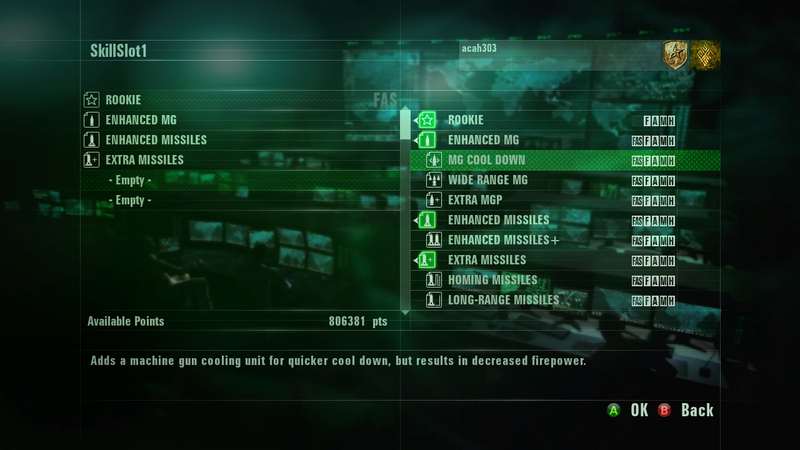 Take a look at the screens below, which appear to be taken from in-game and are pretty impressive graphically. 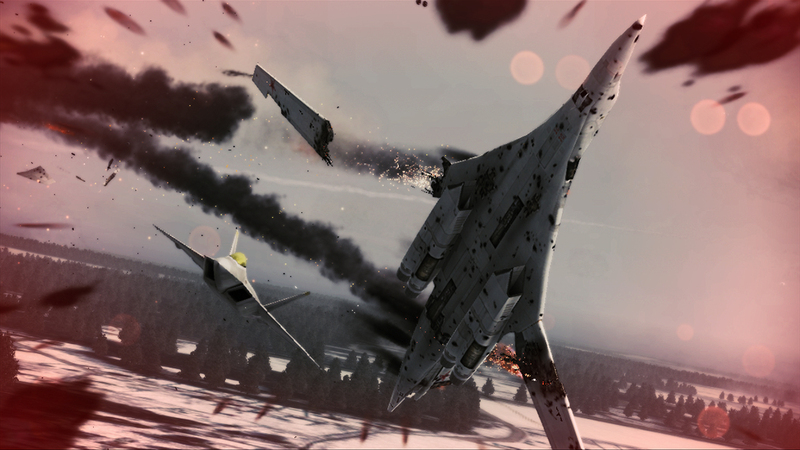 Ace Combat: Assault Horizon is currently slated for release on October 11th, 13th, and 14th in North America, Japan and Europe respectively.